Exclusive 'Eleven vs Demogorgon' Diorama From SuperEmoFriends and Loot Crate. 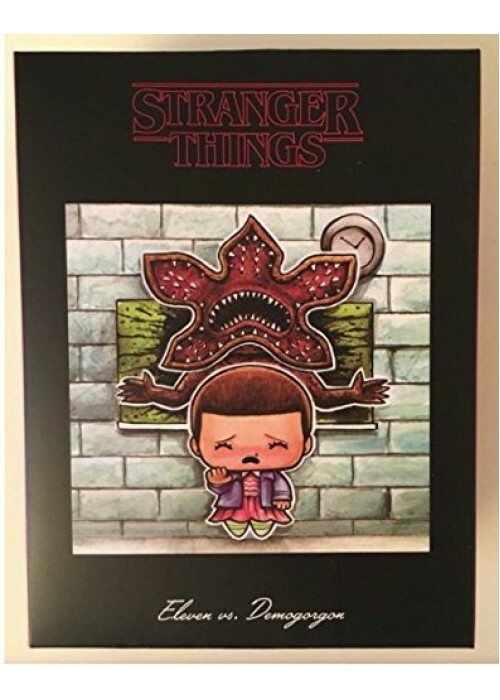 Depicting the climactic Stranger Things Season One scene - a great collectible diorama figure that comes in a gift box, but most suitable for out of box collections. Officially licensed Stranger Things merchandise. Based on work by artist J. Salvador.